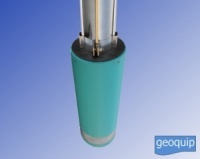 3" electric submersible pump with suction from below for pumping operations during the remediation process of wastewater decontamination to make safe for contaminated sites. 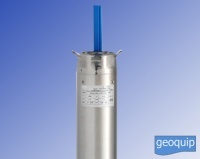 Pumping of DEF (Diesel Exhaust Fluid) commonly known as AdBlue® or as AUS32®. It is a liquid solution composed of 32,5% of technical urea in distilled or deionized water, non-toxic and non-flammable. 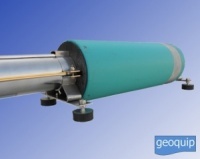 Stainless steel wheeled filter for use in upslope risers or angled / horizontal pipelines. 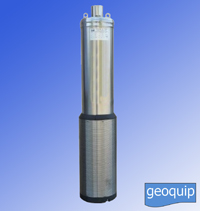 Stainless steel filter and cooling shroud for borehole submersible pumps in vertical wells. 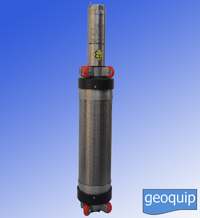 1.5 ton manhole cover seal breaker with 8 interchangeable screw tips. 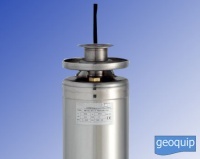 1.5 tonnes of pressure to break a seal and safely remove a manhole cover. 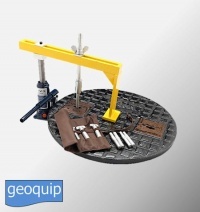 Manhole cover lifting tool with interchangeable end tips. 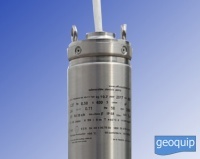 Made from carbon steel for added strength and zinc plated from rust.